Looking for that naturally chic representation of your identity? 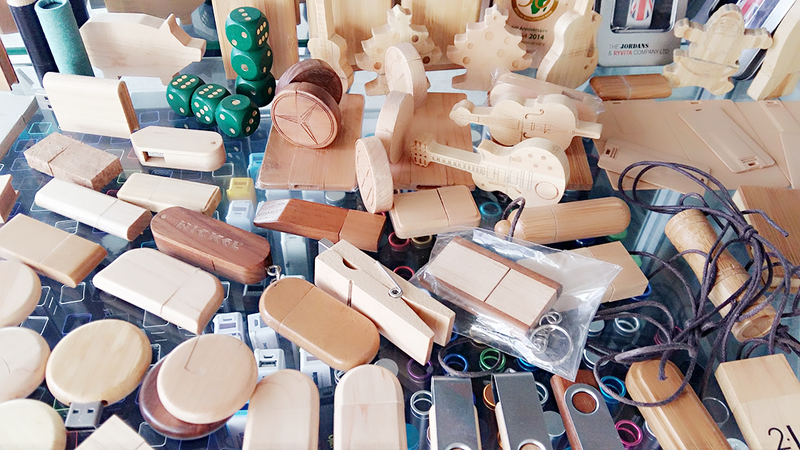 Wooden USB drives do just that by giving you the choice from many real wood grains and colors. 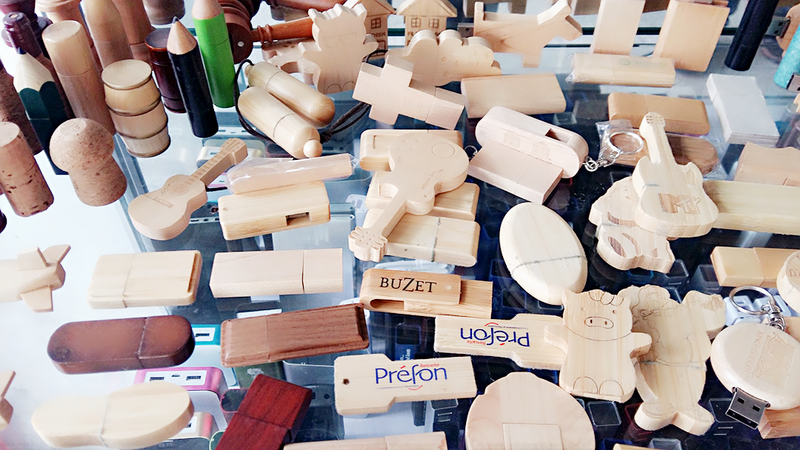 These flash drives offer you the option to print on any of our chosen colors, or even laser engrave on many of them. Pair these styles with our custom printed packaging where we offer matching wood types to help solidify your identity and complete your presentation.